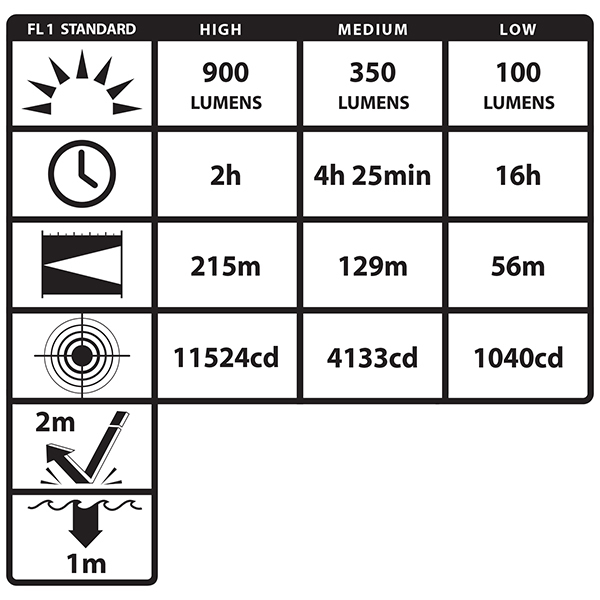 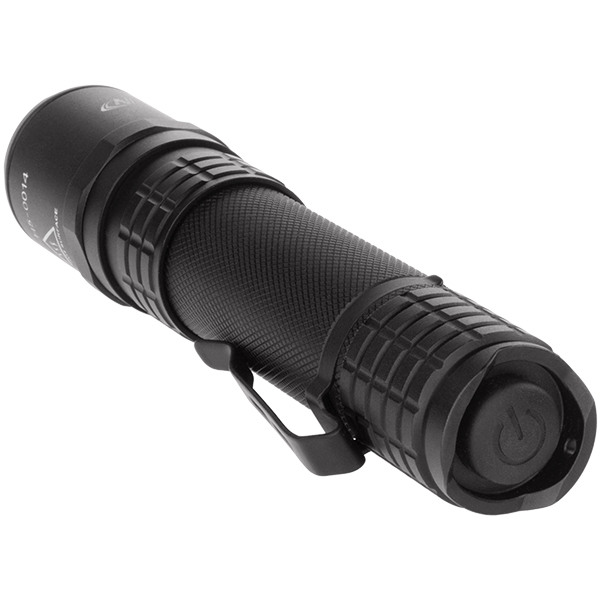 The USB-558XL USB Rechargeable Tactical Flashlight uses a CREE® LED rated at 900 lumens on high for 2 hours but can be extended up to 16.75 hours in low mode (100 lumens). 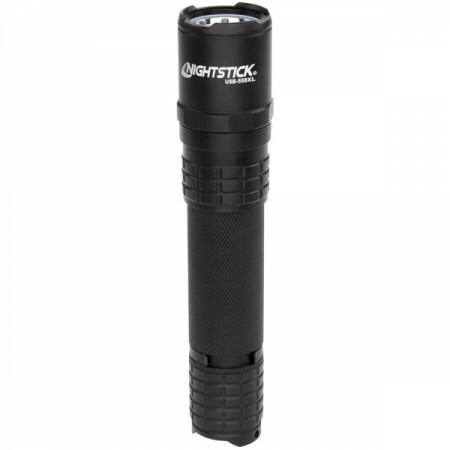 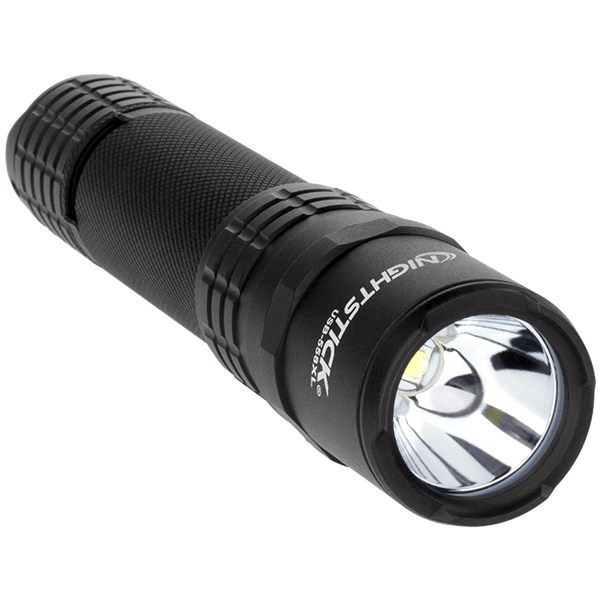 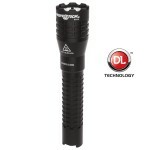 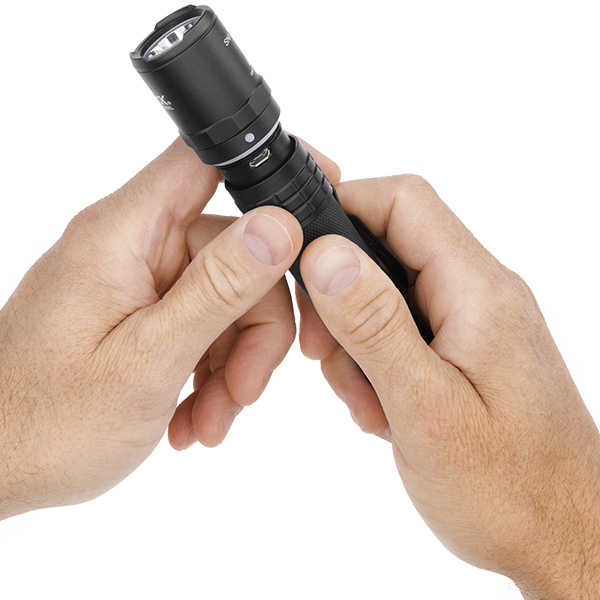 At only 5.9 inches long and weighing only 5.7 oz, this metal tactical flashlight is multi-functional, cycling between high, medium, and low modes with an optional strobe when you press twice in succession. 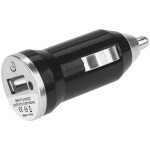 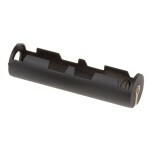 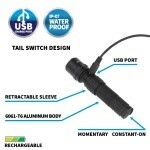 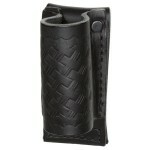 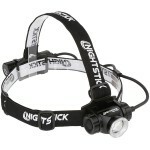 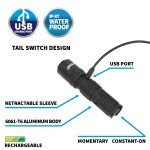 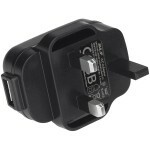 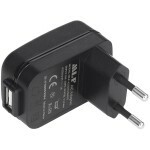 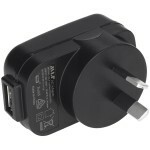 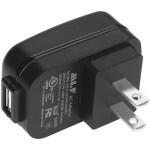 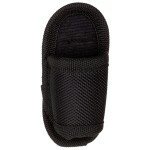 The USB-558XL is rated IP-X7 waterproof and features a discretely sleeved collar that opens for direct USB charging. 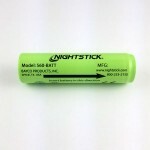 The built-in charging indicator turns from red to green when fully charged. 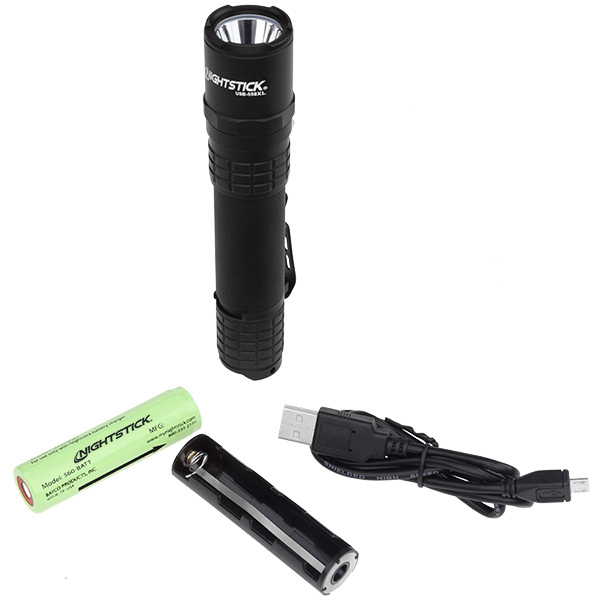 Included is a 2 foot USB charging cable, lithium-ion rechargeable battery and CR123 battery carrier (batteries not included) for added convenience.